Need a proof of insurance before you can practice? Simple. We can get your Certificate of Insurance (COI) anytime, delivered right to your inbox. No need to leave your office to get insured. All you have to do is fill out an online form to get a free quote. 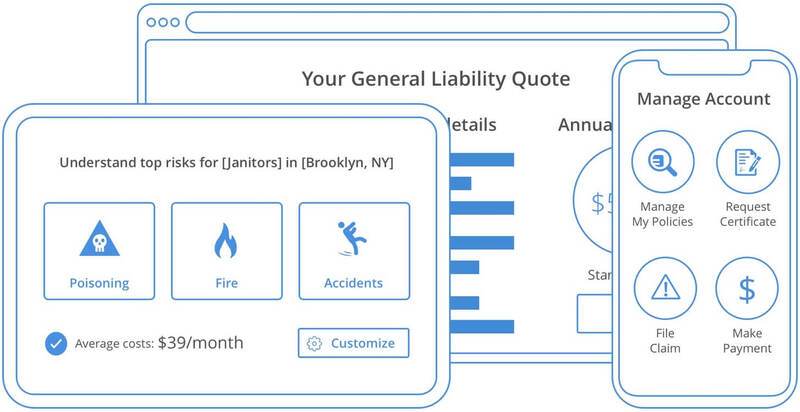 Our transparent and mobile-friendly application will get your business insured easily. Through our years of experience dealing with various businesses, we can offer you economic insurance rates and customized insurance plans. We protect your business according to your needs. Don't hesitate to give us a call. We get the right coverage for your law firm. Including Workers Compensation (WC), Hired & Non-Owned Auto etc. As a lawyer you must know the court system, but it’s hard to defend yourself when a former client is unhappy. Legal advice can turn into a malpractice suit in the blink of an eye and Professional Liability becomes essential to keeping your practice running. 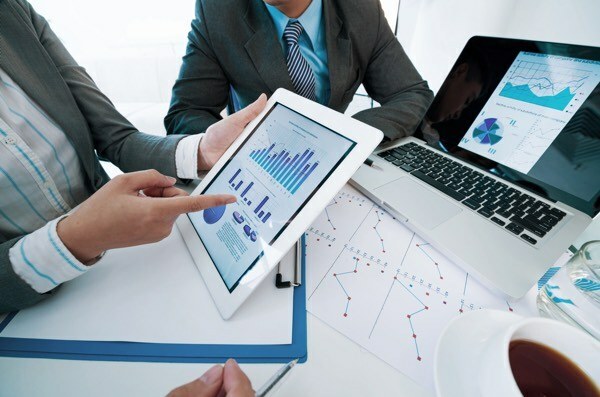 There are several additional insurance products to consider including Cyber Liability, Workers Compensation, and a Business Owner's Policy. Lost a case? Professional Liability insurance (attorney malpractice insurance) provides an extra protection in the event that a client is unhappy with the results. The insurance will protect your law firm from the costs of paying for a defense attorney, and the costs related to the reason why your client is unhappy or other negligence claims made by the client. 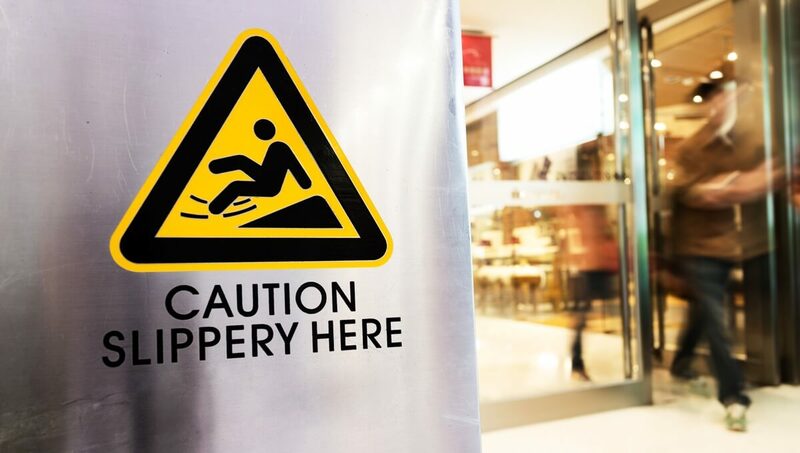 Prevent slip and fall claims and other incidents that could lead to your business being liable by carrying General Liability insurance. The insurance is designed to protect your law firm from the liability against property damage, bodily injury or advertising mistakes. Most lawyers correspond with clients via email, risking a data breach that could potentially leak customer information online. You face hefty fines and expensive legal settlements that may damage your reputation. 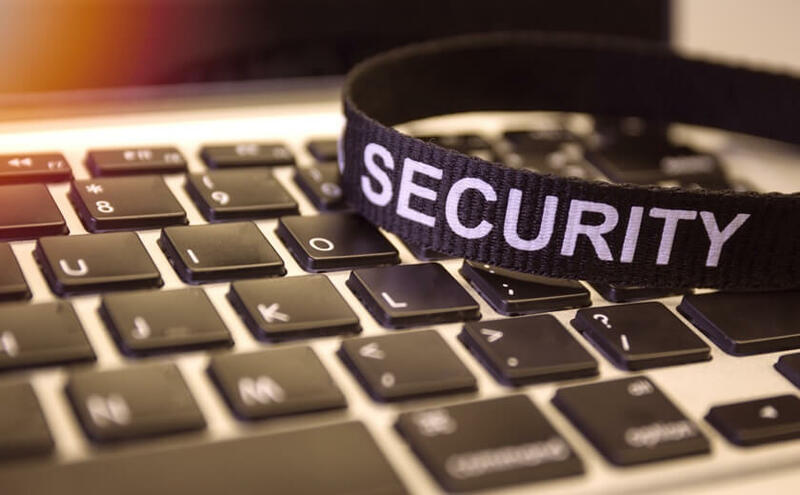 Cyber Liability insurance protects your business from online threats, paying for the expenses relating to the data breach, legal counsel, public relations expenses and other costs. Lawyers work in the office for long hours, so computer-related concerns like neck strain, eye-strain and carpal tunnel syndrome are common. So, make sure your business is protected. 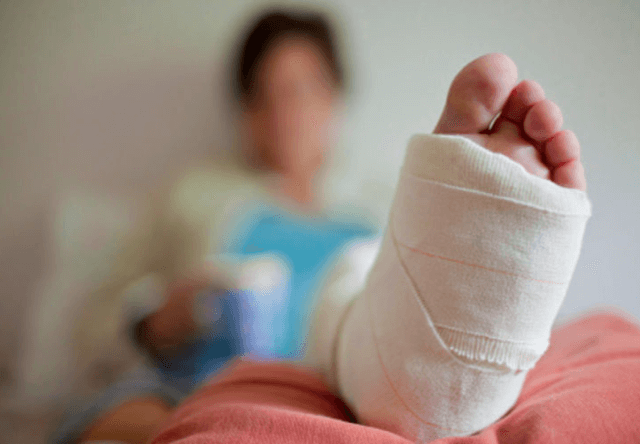 Workers Compensation is a state-mandated insurance in which the employee is compensated with medical/rehabilitation benefits including lost income when they got sick or injured on the job. Malpractice insurance for lawyers won't be complete without Business Owner's Policy (BOP) as this insurance is designed to protect your business's physical and financial assets. The insurance offers protection from major property and liability risks while offering savings from purchasing them separately. Hired and Non-Owned Auto insures the vehicle that has been hired by your business for purposes related to businesses. The insurance also protects the passengers inside the vehicle. This policy is also applicable to employees using cars that are not theirs to carry out business-related tasks. Are Lawyers required to have Malpractice insurance? Many states have instituted minimum liability requirements for a law practice, and the trend is toward all states eventually mandating it. 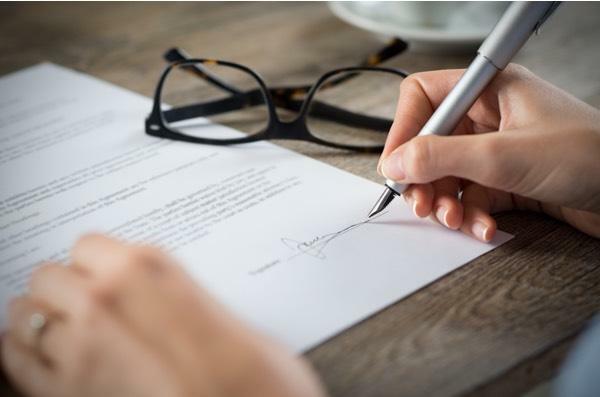 If the insurance coverage is not yet required, some states are requiring lawyers to disclose to clients whether or not they're carriying malpractice insurance. Do I need Malpractice Insurance as Attorney? If you have started your own firm, or work independently it is highly recommended to carry this coverage. The carrier protection alotted can make the difference between adequately defending accusations against you and your professional activities, and not having the resources to stop blemishes from being etched into your professional history. My employees use their private car to go to the court. How can I insure them? 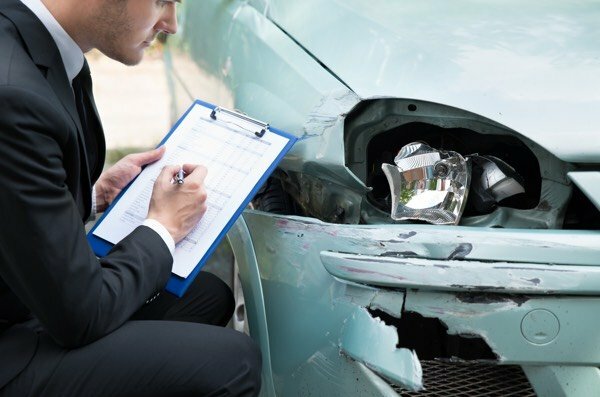 If your employees use their cars to go to court, their personal insurance policy will not always cover an accident on the job. Give them Commercial Auto insurance as it is likely to cover an accident on the job and has better coverage and higher limits. While legal work doesn't seem to have a high chance of on-the-job injuries, accidents do happen. It is important to have Workers' Compensation if you have employees, and is mandatory in most states when a company reaches a certain number of employees. Attorneys require long hours of computer work or driving to client locations and court appearances. If lawyers suffer from on-the-job injuries like repetitive stress or accidents, Workers' Compensation can be incredibly valuable. What risks could Lawyers face? Law firms may have plenty experience in court, but it’s the last place they want to end up defending themselves. Just like any profession, lawyers face a number of risks that require comprehensive insurance coverage. As a lawyer, you advise clients, which comes with a whole host of risks. You also may have office space or spend a lot of time on the go as you visit clients and attend hearings. CoverWallet's online tools can help you to decide which products will be the most useful for you and your business.